Oh Verizon, why do you tease us so? With your silence during the HTC One announcement, and your lack of information about carrying the HTC One. Luckily there is WalMart, and someone to shed some light on the matter. HTC One On Verizon This Month At WalMart? The popular Android site Droid Life obtained a picture of some document listing the HTC One. Big deal you say? The document states that the HTC One will launch in March, on Verizon nonetheless. Another item of interest in the document is the mention of the Droid DNA. The HTC Dropd DNA is currently the top of the line HTC phone at Verizon. In this document the HTC One is said to be replacing the DNA. That doesn’t mean the end of life (EOL) for the DNA, just that WalMart will not carry the phone anymore. No complaints here, or from other customers I imagine. 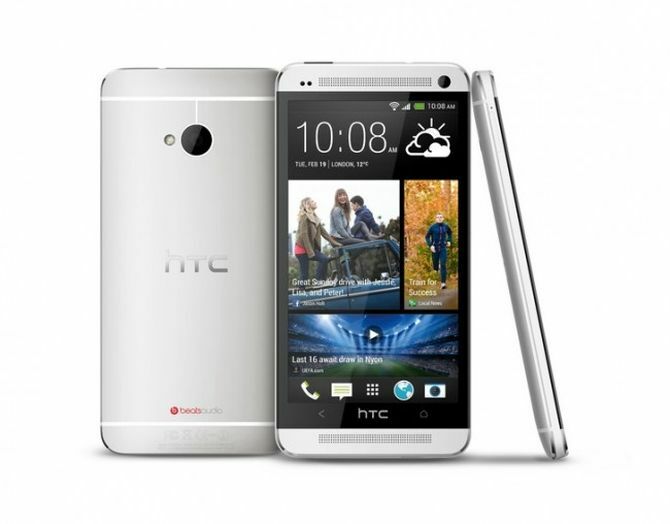 The DNA is a good looking snartphone with a gorgeous screen, but the HTC One looks like a million dollar phone. Of course this sheet of paper with information on it could be a made up wish list by someone, so we’ll have to take this rumor with a grain of salt. One can hope however. You’ll recall that Verizon didn’t commit right away to the HTC One. And recent news suggested that they may not have the phone for months, and it may not even be called the HTC One. I do think it’s time for Verizon to expedite their testing. And when I say testing I mean installing their bloatware on the phone. What do you think, real or fake? And if Verizon won’t have the HTC One for months, will you jump ship to another carrier to pick one up? Let up know in the comments.